When e-commerce first came into the picture, people were in awe at the rapid pace at which technology was moving ahead. It had us fascinated by simply taking over the minuscule aspects of our daily lives. First came online payments, doorstep deliveries, options like cash on delivery (CoD), diverse variety in products available and then to top it all off, their speedy delivery. With such cut-throat competition, several e-commerce stores that came into existence upped their game to retain their loyal customers and gain new ones. One such major step in doing so, was the concept of same-day delivery as the order placed. 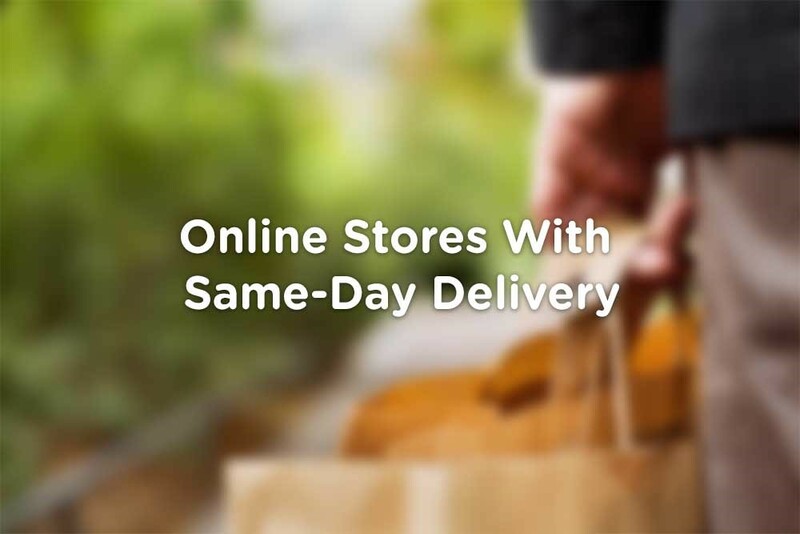 Let us do a quick checklist of all the best e-stores that provide same day delivery in India. If you are looking to shop for babies and their needs, then look no further. Firstcry boasts of a huge collection of all things baby and for mother care. The best part? You needn’t move an inch from your couch. All your needs are catered to and you can pamper your baby with the best of everything. You don’t even have to wait for too long for the products to arrive at your doorsteps. We could honestly not thank enough for this particular e-store! It is one of the fastest growing e-commerce companies in the country. Who knew there would come a day when we could shop for fresh vegetables and groceries online and they would be delivered to our doorsteps within a few hours of placing the order? BigBasket even offers returns and replacements in the off chance that you aren’t happy with what you receive. How to Make Your Business Eco-Friendly through Recycling?